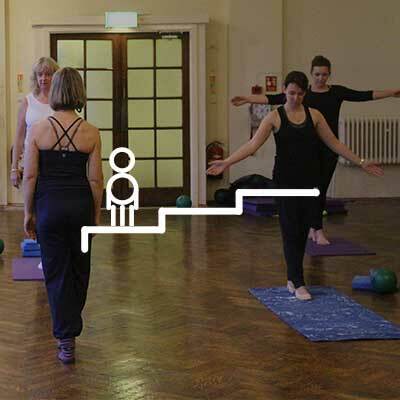 Welcome to the website of Alison Plant Pilates: bringing Pilates to North Leeds, East Leeds and beyond! (Here is a map of our venues). 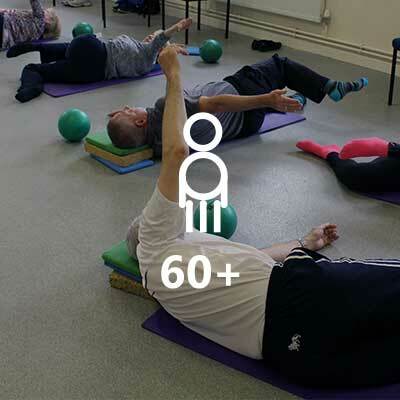 Pilates is named after the man who first developed this wonderful system of exercise: Joseph Pilates and his marvellous creation continues to evolve, taking account of the latest research into human movement. Pilates is designed to improve physical strength and stamina. It works to develop flexibility, joint mobility, and improve posture. It deepens body awareness and enhances the mind body connection. 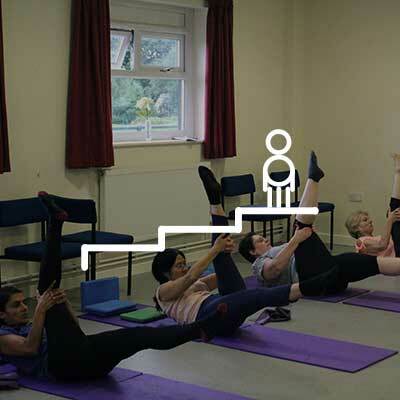 Why not come along and try Pilates in Leeds? Do you want to see rapid improvements in your strength and the quality of your movement? Would you like a targeted personal programme designed specifically for you? Why not consider booking a set of 1:1 sessions and let us help you achieve your goals. Do you want a matwork Pilates class in a convenient location near to home? Have you done Pilates before and not been confident with it, or simply not quite “got it”? It might help to book a couple of 1:1 sessions before making the transition to an open matwork class. Maybe you are unused to exercise and want a fairly gentle class? Maybe you are a bit anxious about having to get up and down from the floor or you have an injury or other issue that limits you a little. Our daytime classes are gentler than the more mainstream evening classes. They are aimed at the Over 60s although we don’t mind how old you are! Loads of people have issues and injuries so you’ll be amongst friends. Have you been diagnosed with sciatica, disc injury? Or maybe you have undiagnosed back pain that affects what you do and how you feel. 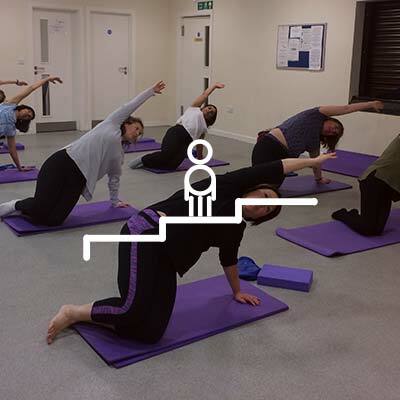 We run specialised Back Care Courses with just three participants with a careful, rehab based approach that might suit you. Do you want to do Pilates using the studio based equipment and machines? Has your Chiropractor, Physiotherapist, GP or Osteopath suggested that you should do regular Pilates? You may like to consider our specialist Back Care Courses for a gentle, focused approach. Alternatively it may be helpful to have 1:1 tuition. I have been attending Alison’s Pilates classes in Crossgates for 2 years and I have noticed an improvement in my balance and flexibility. As a nurse I have always had mild lower back pain, this has gone now. I also notice the changes in my balance. Alison is the best teacher one on one for me. She has got the knowledge, the passion and the patience. What else do you need?